‘Familiar’ is a Canadian short film from independent production company Fatal Pictures produced by Zach Green and written and directed by upcoming filmmaker Richard Powell. 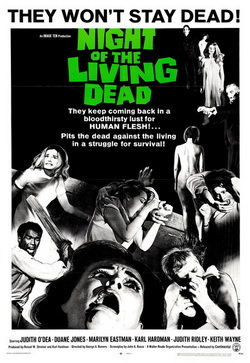 Clocking in at around about 21-minutes (without the end credits) it tells the dark disturbing story of John Dodd (Robert Nolan) a normal average hard working middle-aged man who is seemingly desperately unhappy with life with his wife Charlotte (Astrida Auza) and their daughter in their suburban home. When he starts to develop psychopathic thoughts towards his family, it becomes apparent that this way of thinking may not actually be from his own mind but rather something inside of him - another being controlling John and manipulating him into violently destructive behaviour. Throughout the course of this character study piece, we are in the company of John as we listen to his inner voice from Nolan’s narration. During the first half of the short, on the surface of it from what we hear he is bitter of how his life has not turned out the way he has wanted it to with the same boring mundane routines day in day out blaming his partner and his daughter who he considers “parasitic” for his misery. He talks about how he plans to get away on his own to start a fresh when his daughter goes to college. These plans are interrupted however when his nearest and dearest breaks the news to him that they are going to have another child. This is where John’s monologue takes a nastier turn as the voice inside his head starts to get more malicious telling him to do the most evil thing imaginable to the expecting mother to be to get rid of the “problem” that is in the way. When the voice pushes John even further by trying to get him to poison Charlotte emphasizing that she will try other ways to have another child to trap him, he decides he has had enough and fights back ignoring its instructions in attempt to regain his life. This is where things start to get very ugly (literally) when John discovers an abnormal growth has suddenly appeared which then proceeds to move around his body as the vile parasite tries to take back control of John’s life. This leads to a gorily horrific bloody climax. One of the film’s most striking features that you will notice first is the air of confidence it all has. It is just so well made with its exceptional efficiency in its thoughtful writing and fully capable direction with lean tight pacing all captured elegantly with crisp clear cinematography supplemented by easy flowing editing with the aid of the subtly effective musical score helping to pile on the tension. Robert Nolan has a memorable presence with those staring eyes and gives a solid performance bringing together a mix of conflictive reactions to the tragic events that unfold. His intriguing softly spoken inner monologue combined with his facial expressions gives us the contradictive personalities inside of him clashing in a fight of morality. One moment he is an unassuming cunning psychopath feeling much hatred towards his family and the next he shows a great sense of underlying remorse for his heinous actions. This cumulates in a battle of wills between John and his inner monster that is trying to take away his humanity with Nolan portraying a real tug of war raging on inside of him tearing him apart. 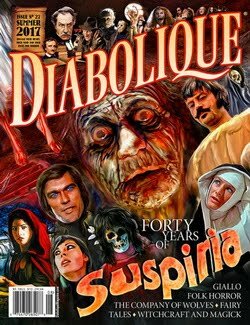 This is brought to a head in a brutally intense and disgusting conclusion reminiscent of the most potent Cronenbergian body horror works displaying a gruesomely well-executed special makeup effects set-piece finale. ‘Familiar’ is an intelligently crafted and unsettling experience that is considerably worthy of just about 20 odd minutes of your genre cinema loving life. The talent showcased here is immense and it deserves to be a stepping-stone to the arena of feature filmmaking for the collaborative creative team here. This short could be your introduction to bigger things to come from Fatal Pictures. 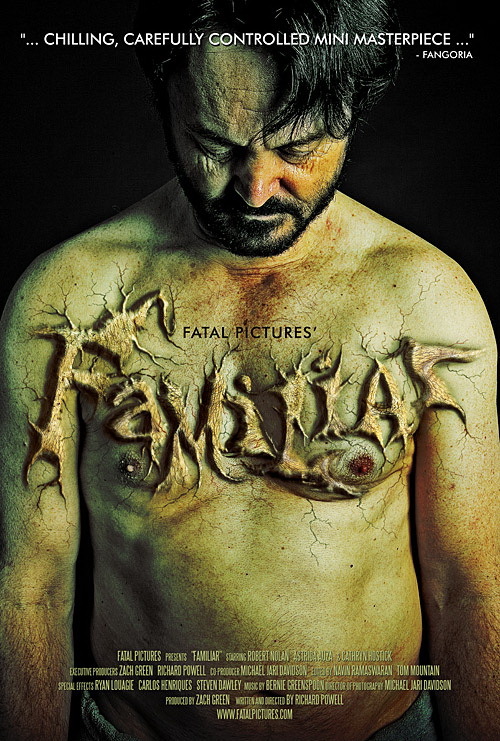 For more information visit the official Fatal Pictures website and the official 'Familiar' Facebook page.